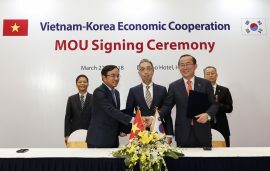 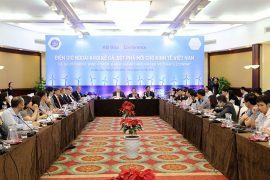 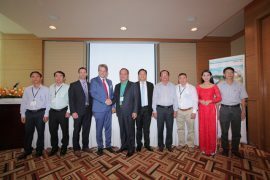 South Korea’s Doosan Heavy Industries & Construction Co. and Vietnam’s state-run utility Vietnam Electricity have signed a Memorandum of Understanding (MoU) to jointly develop a pilot offshore wind project off Vietnam. 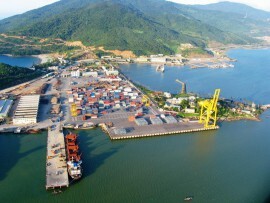 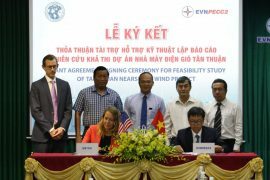 The U.S. Trade and Development Agency (USTDA) has awarded a grant to Power Engineering Consulting Joint Stock Company 2 (PECC2), a Vietnamese power engineering company, to support development of the 100MW Tan Thuan nearshore wind farm in southern Vietnam. 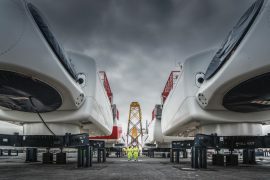 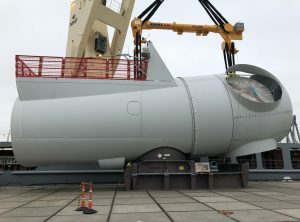 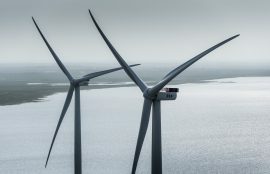 MHI Vestas Offshore Wind will host 11 Danish ambassadors at its Lindø nacelle factory on August 21 as part of a study trip to learn more about Danish companies and how they can support Danish exports in their respective regions. 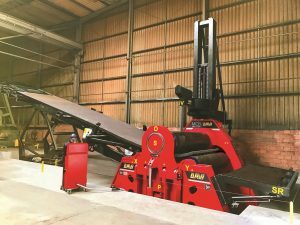 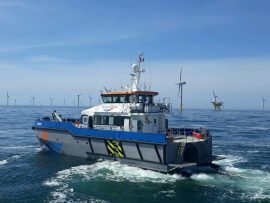 Sunderland-based Wind Energy Marine Limited has taken delivery of two wind farm support vessels (WFSVs) which have since started their first offshore wind charters in the German North Sea. 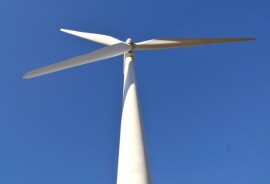 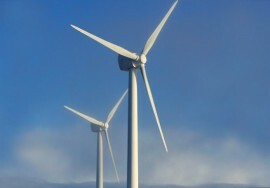 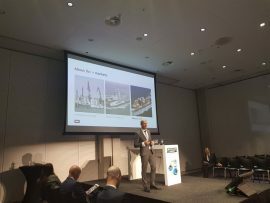 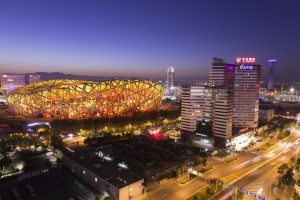 The Global Wind Energy Council (GWEC) has released its Global Wind Report: Annual Market Update, showing a maturing industry successfully competing in the marketplace, even against heavily subsidized traditional power generation technologies. 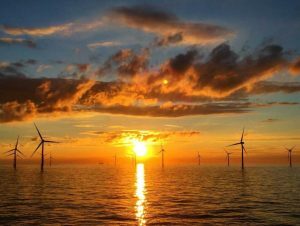 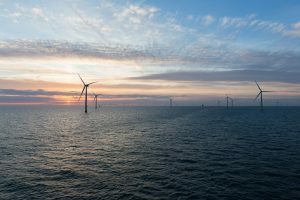 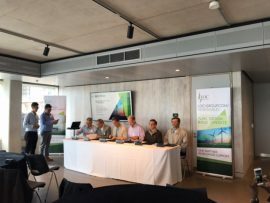 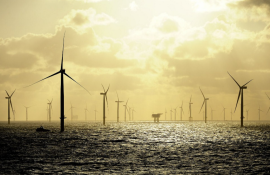 LOC Renewables, a part of LOC Group, has signed a Memorandum of Understanding (MoU) with four other parties to work together on furthering offshore wind farm development and construction in Taiwan. 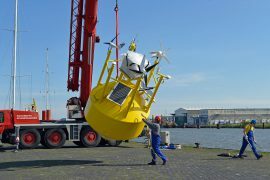 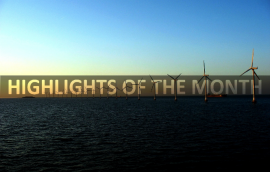 Vietnam-headquartered Titan Technologies Corporation has ordered two Fraunhofer IWES LiDAR measuring buoys for the surveying of the Zhangpu and Changle offshore wind farms in China.